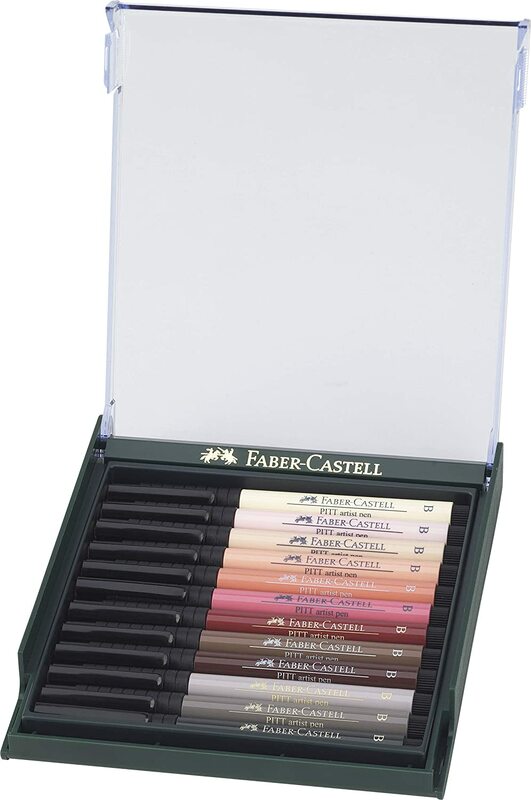 Faber-Castell Gelatos are unlike any other craft item we've ever seen. 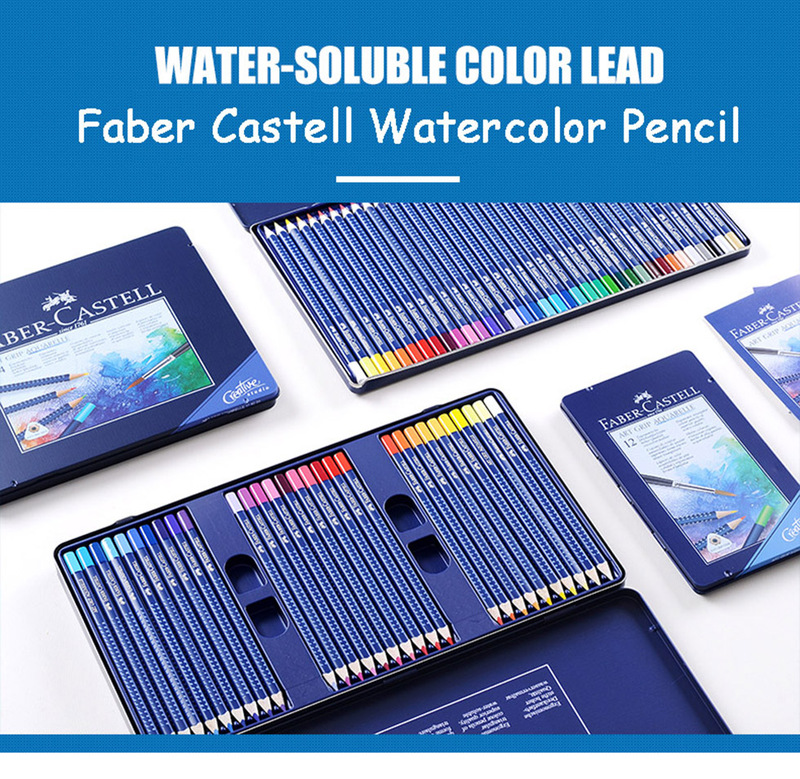 They're smooth, creamy sticks of coloured pigments that glide onto paper and canvas and can be blended easily, either with, or without water. 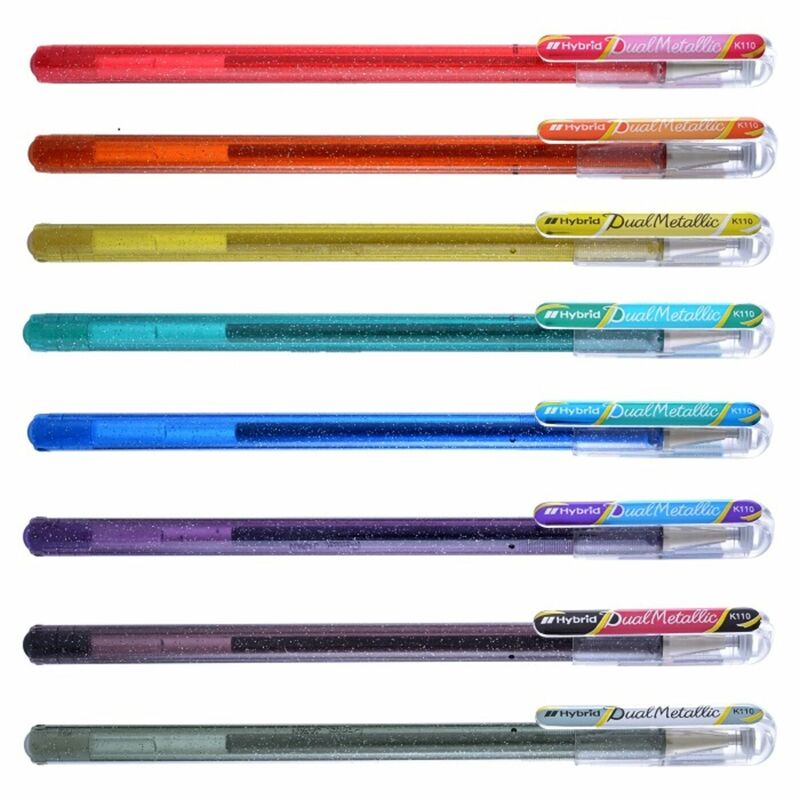 When blended with water the finished effect looks like watercolour, when blended without, Gelatos look more like pastels. 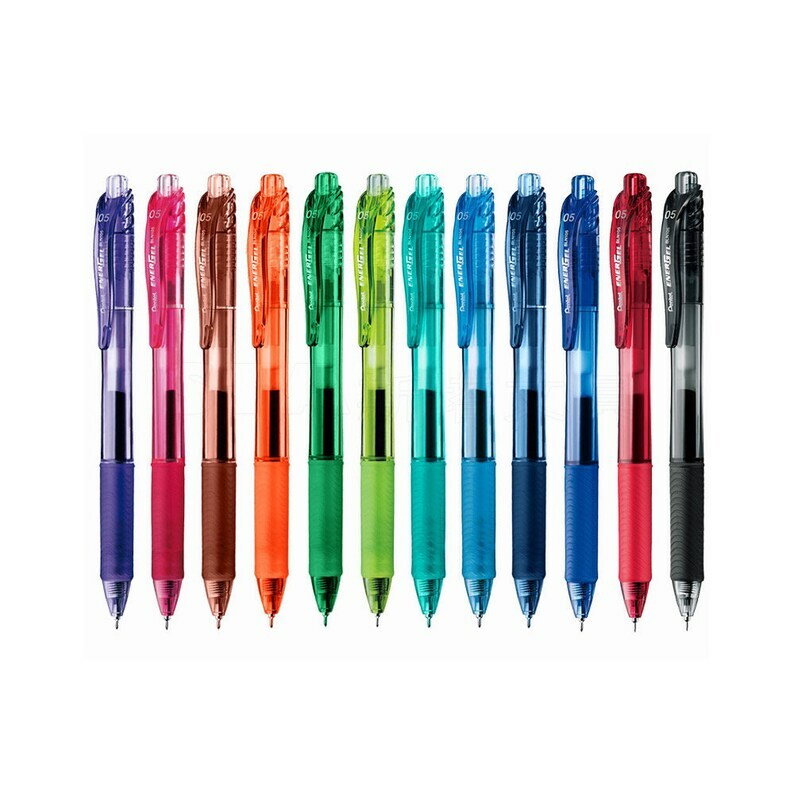 Expert, versatile and boasting an unrivaled color spectrum, this is a must-have, professional quality addition to your marker collection. 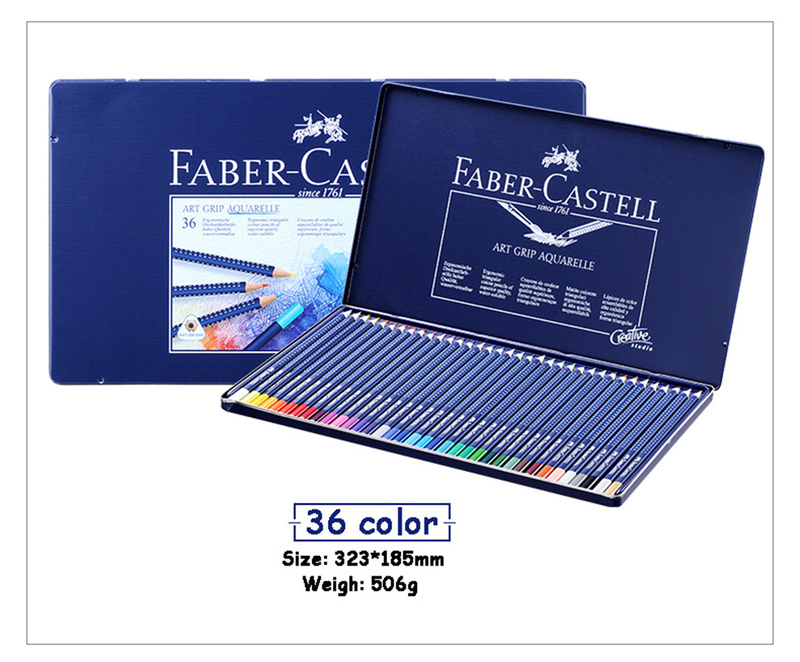 An extensive palette of colours, that provide for a broad range of creative applications, from design and illustration to comic art and all kinds of craft-based activities. 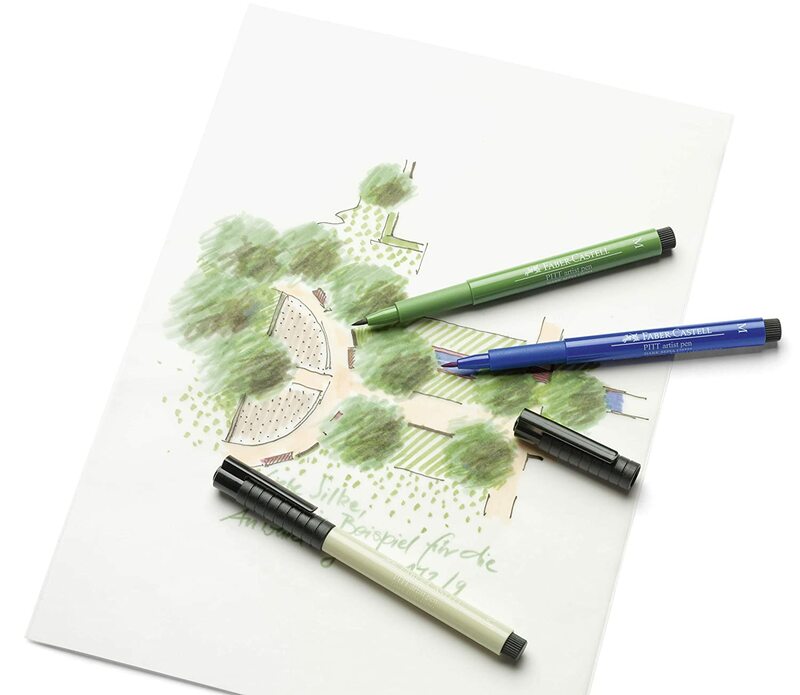 It's possible to overlay different colours to produce new colours & depending on how wet the ink is, smooth transitions can be achieved. 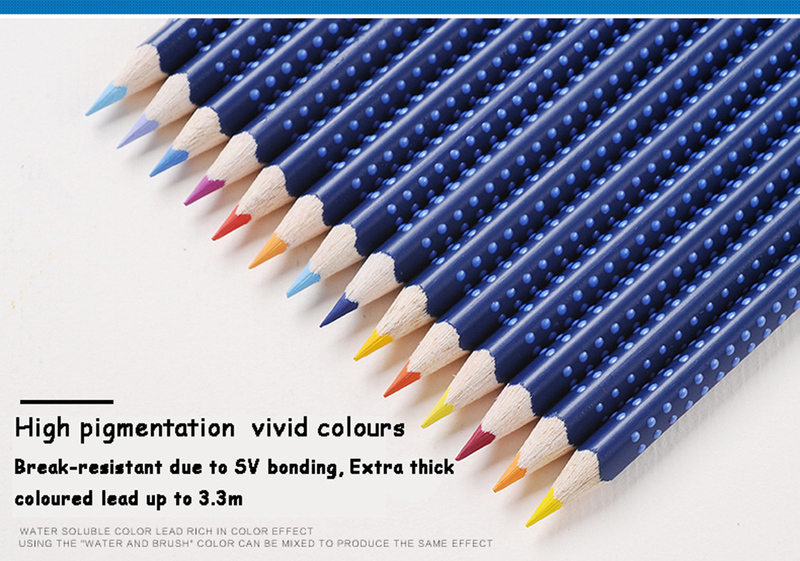 A special colourless ProMarker Blender can be used to soften and merge colours together. 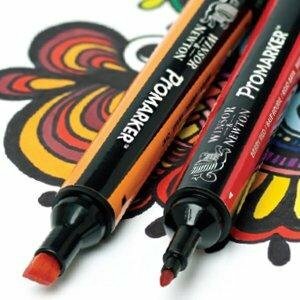 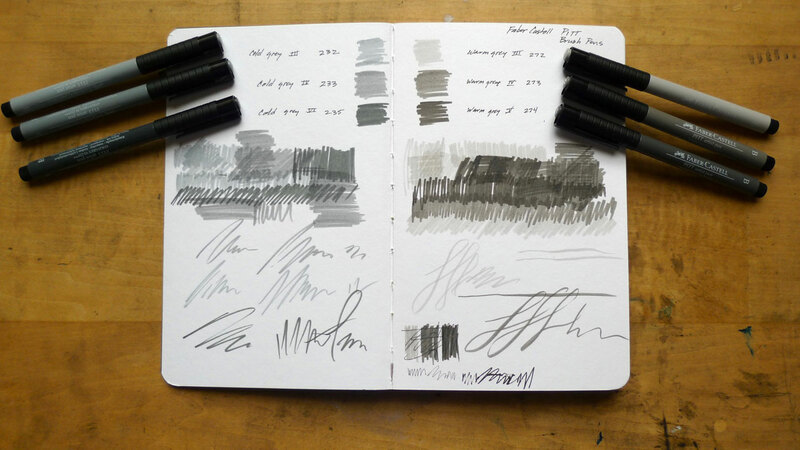 For the best results, use ProMarker in conjunction with Winsor & Newton Bleedproof Paper. 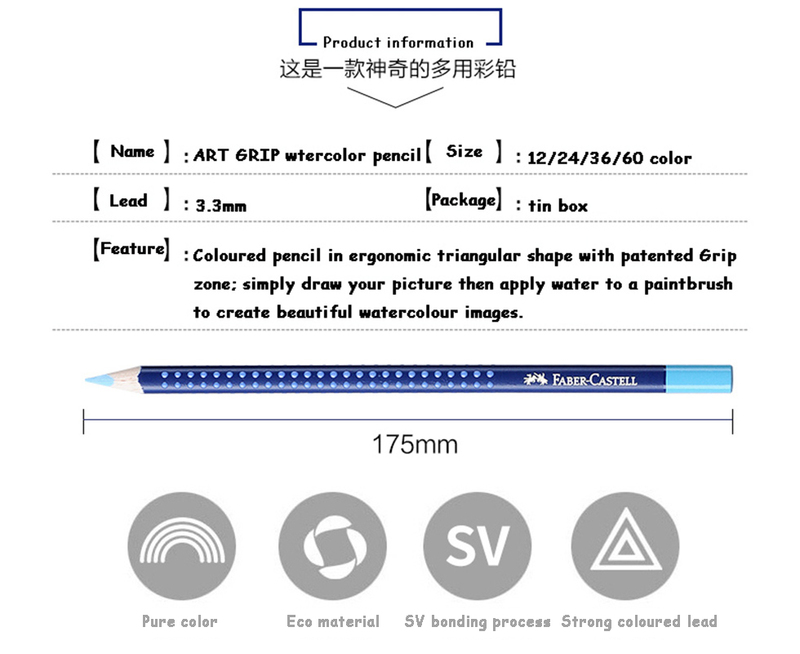 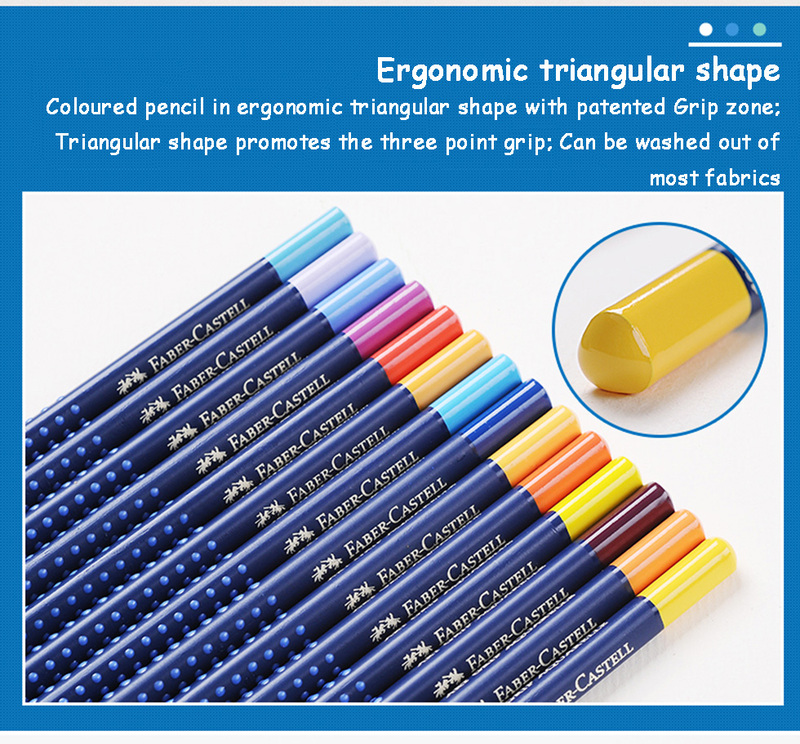 Although lightweight at just 75gsm, it has been specially formulated to prevent marker ink from bleeding. 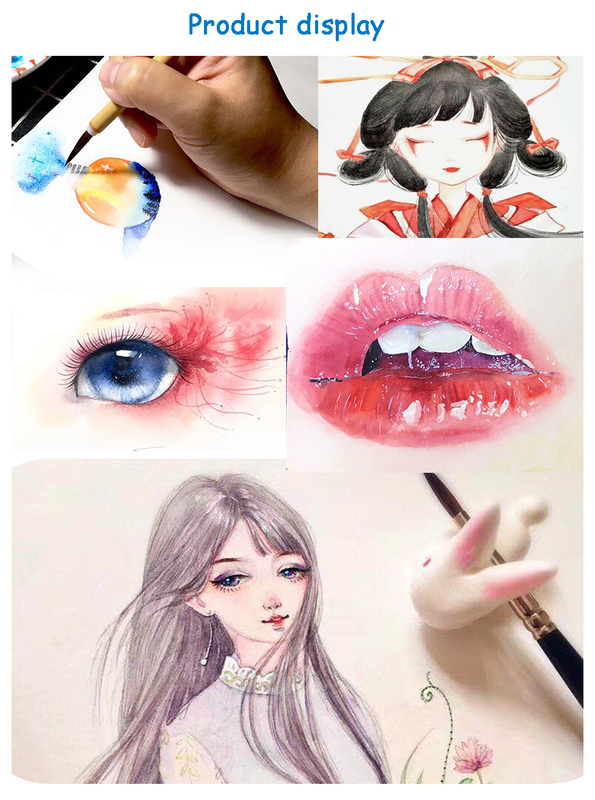 It's also very white and smooth and will make your colours look rich and vibrant with high levels of contrast. 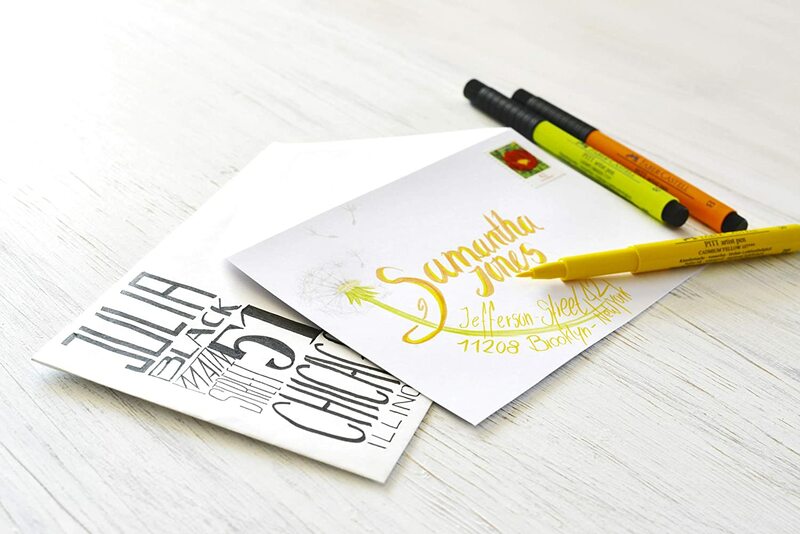 When not using Bleedproof Marker Paper, it is best to use a heavyweight paper or card stock with a smooth coated surface. 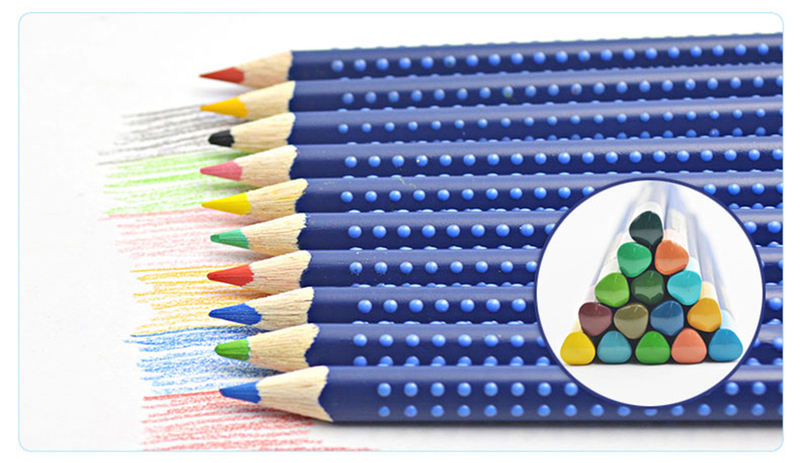 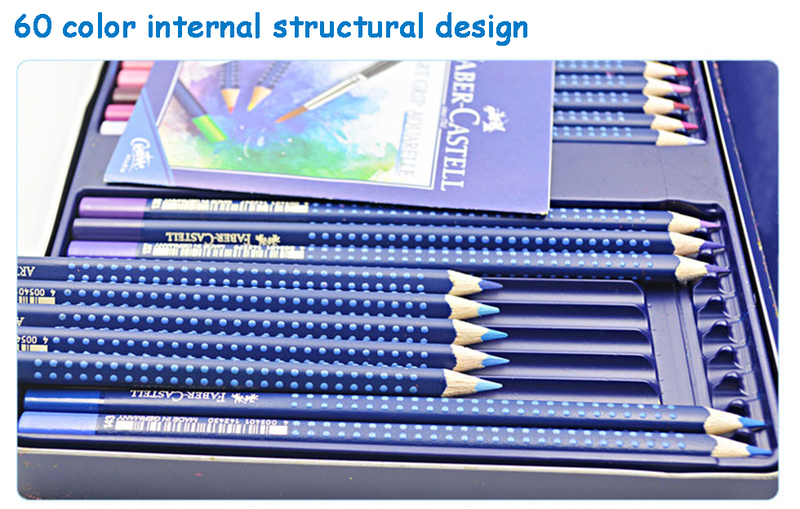 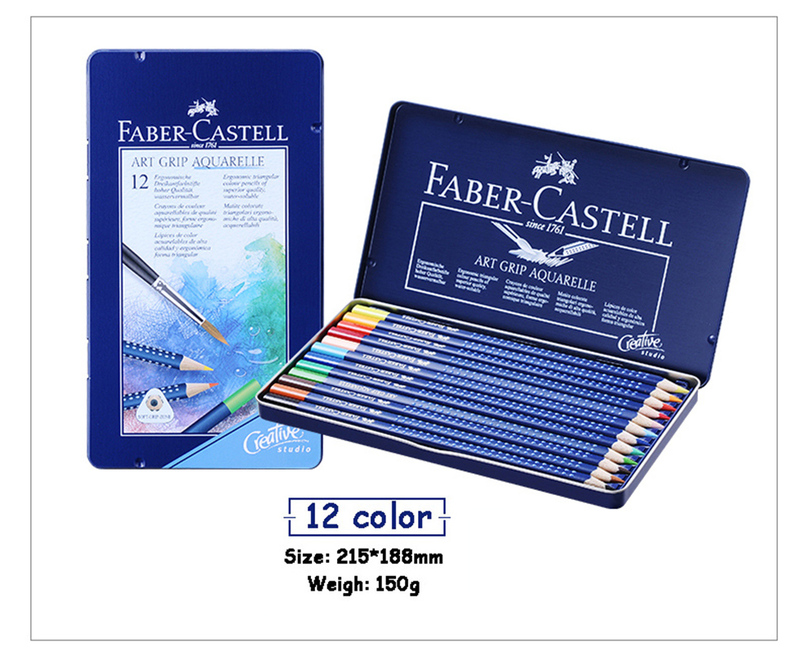 Colour yourself calm with this wonderful set from Faber-Castell. 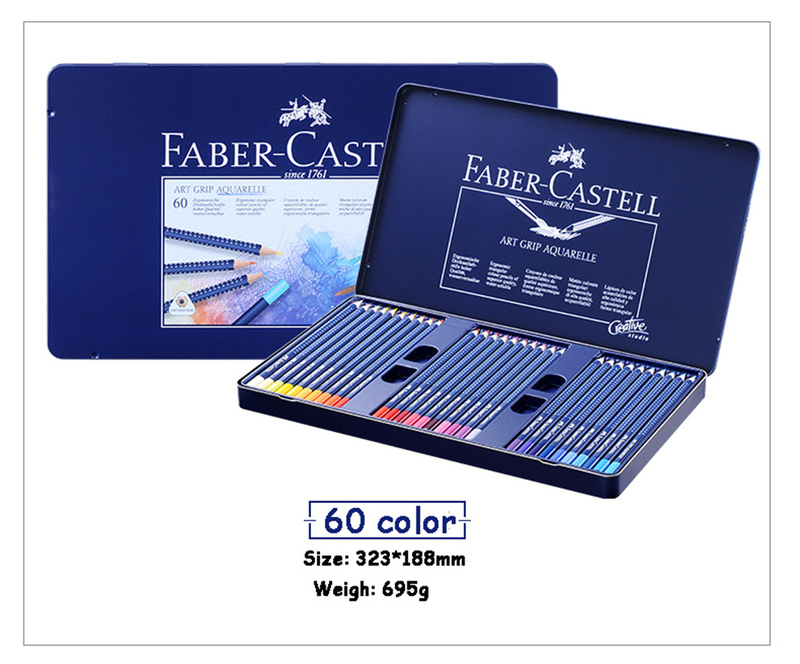 This Connector “Colour for Relaxation” Gift Set features 60 Connector felt tip pens in an array of vibrant colours along with a colouring book with more than 50 motifs. 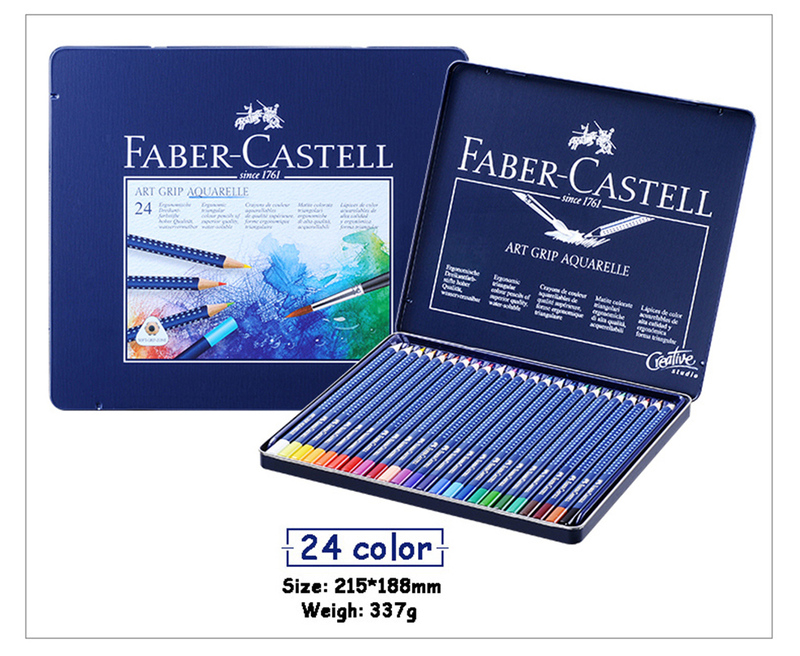 Appealing to all ages, this wonderful gift set is full of inspiration to encourage your creativity and offers a practical exercise in mindfulness. 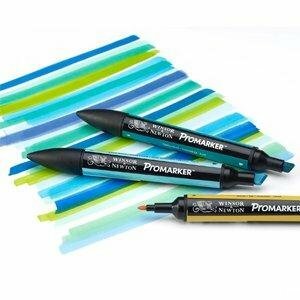 The Pebeo 4ARTIST markers are oil-based paint pens that work great for both fine and graphic arts, craft project decorating, and mixed media! 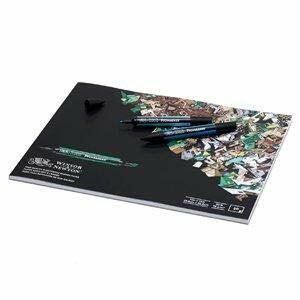 Use them on surfaces like canvas, paper, cardboard, wood, metal, plastic, glass, and more!! 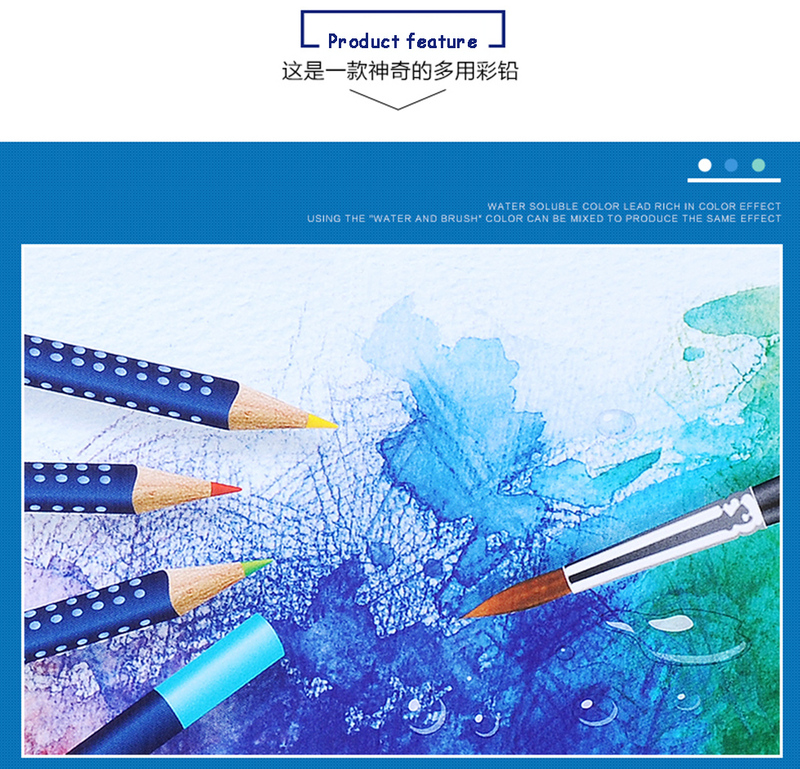 The highly pigmented, quick-drying paint leaves a glossy mark that is vivid, opaque, and lightfast. 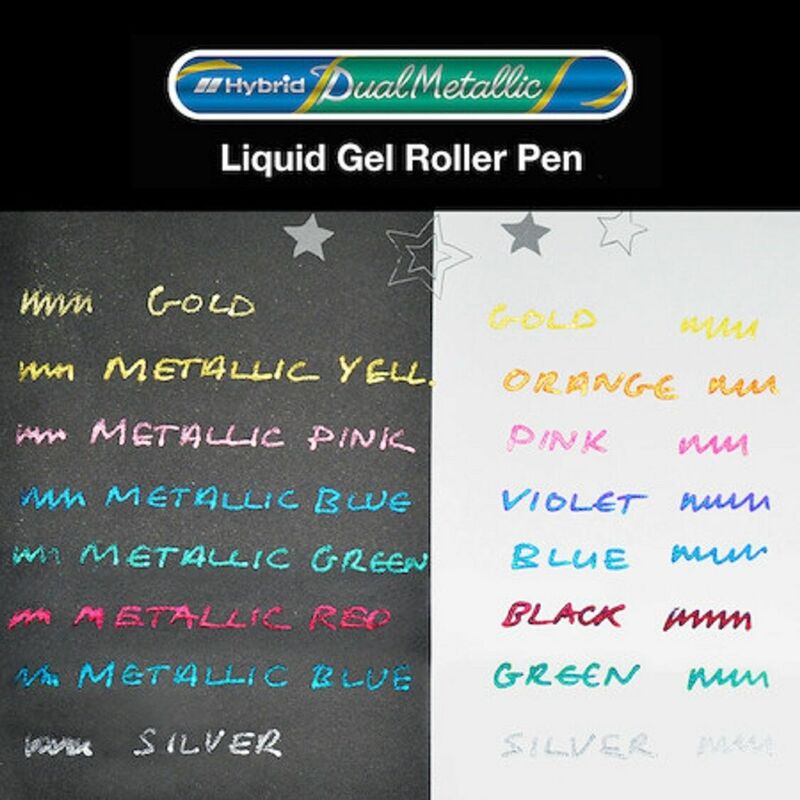 Colors are permanent once dry, but can be reworked with mineral spirits to create shading and other special gradation effects. 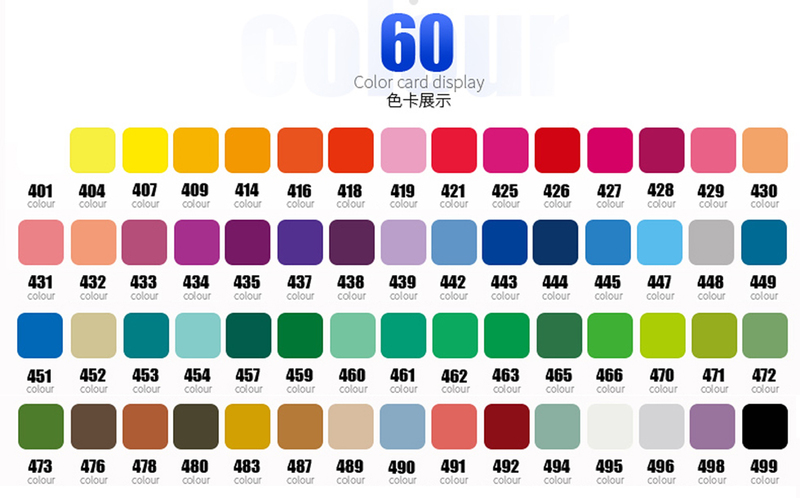 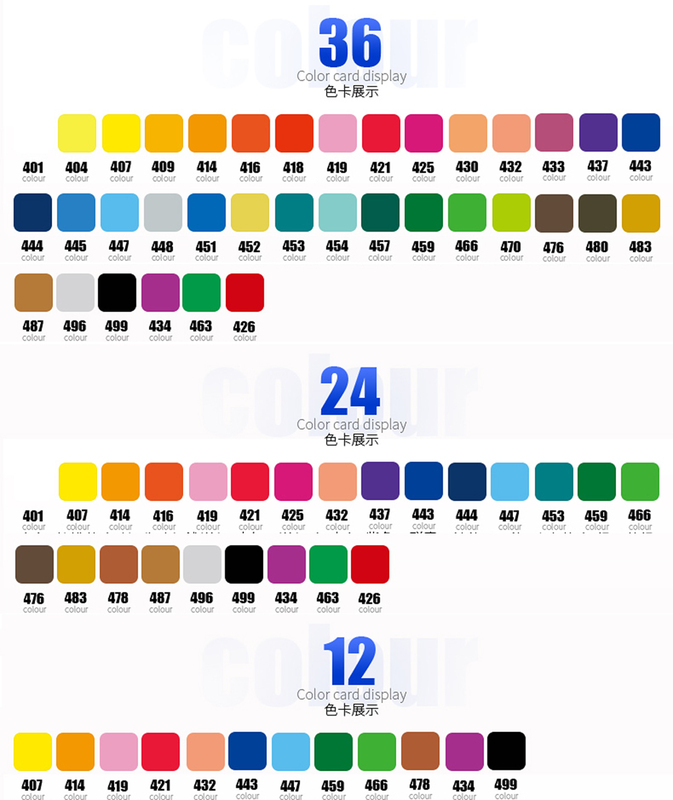 Green + Metallic Red, Pink + Metallic Blue, Yellow + Metallic Green, Blue + Gold.